There is always opportunity for creativity as long as we don’t stop ‘imaging things‘. 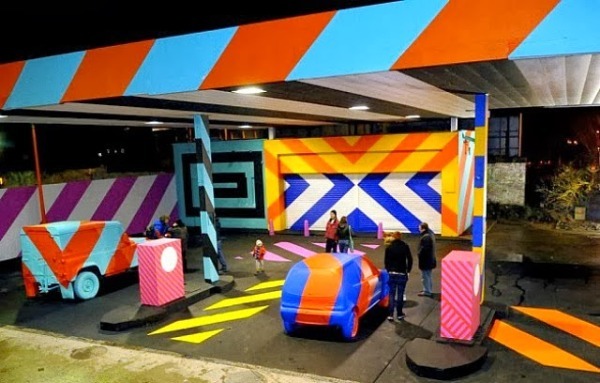 I actually love a lot of nice installations that reverse public’s perceptions through provocative imagery. Most often or not, these visual works tend to create something out of another. 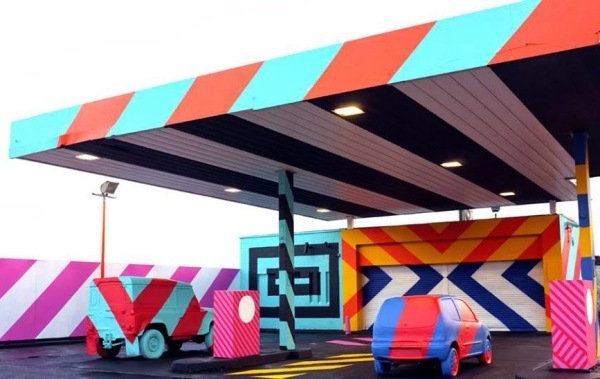 Like in this case, Irish graffiti artist, Maser, transformed a gas station in Limerick City, Ireland into a beautiful art installation. 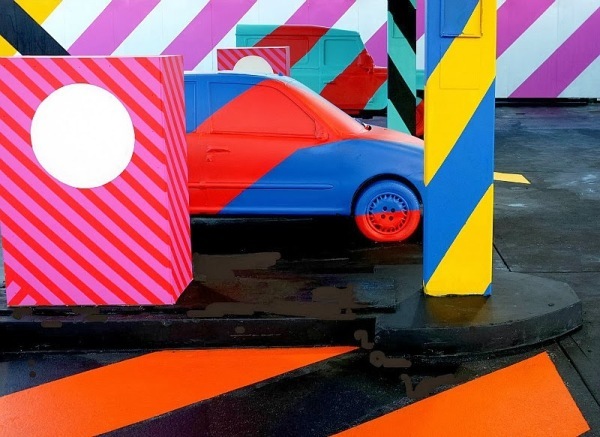 Are you fond of huge art installations? This might just be your thing. He called it No.27 – A Nod to Ed Ruscha. It is very much an inspiration from pop artist Ed Rushca. It is pretty awesome I would say. For people who indulge and immerse in an artistic environment, they would definitely not miss this one. 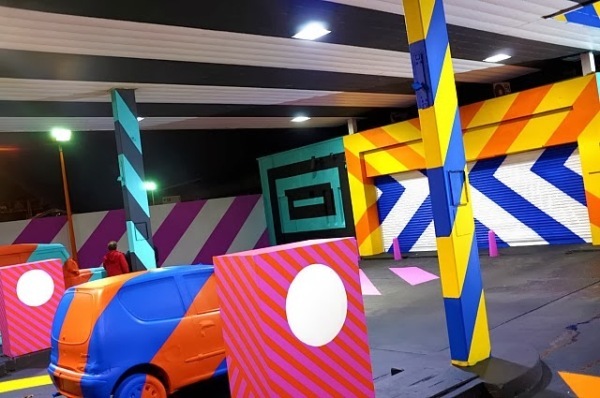 As much as I love activation and outdoor creative work, this really looks pretty amazing. Looks like this might be an idea for some creative campaign. Hmmm….